We are Carrie and Steve Brown, we live in Le Center, MN. We have been married for 16 years and have 4 wonderful children with twin grandchildren on the way. We are avid outdoorsmen and we constantly strive for excellence in all aspects of our lives. 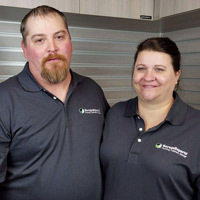 We love Minnesota and the great people here, we are passionate about our work and look forward to providing our customers with their perfect garage. 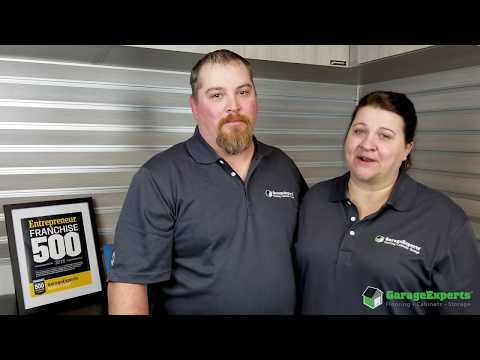 GarageExperts of Southern Minnesota is your local garage makeover expert. View some of our recent work.